WITH A MINI-TOUR of PITTSBURGH !!! Look for future tour date announcements! 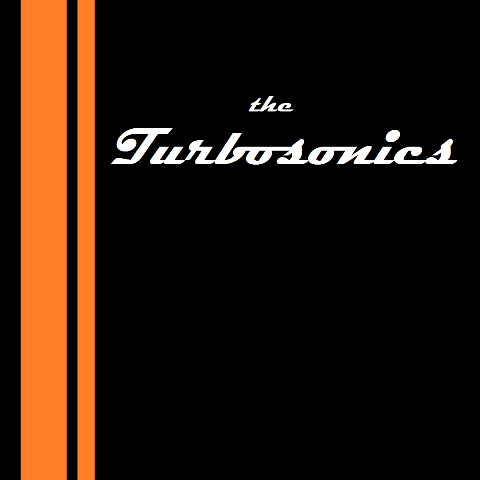 The Turbosonics self-titled, debut CD is complete !!! 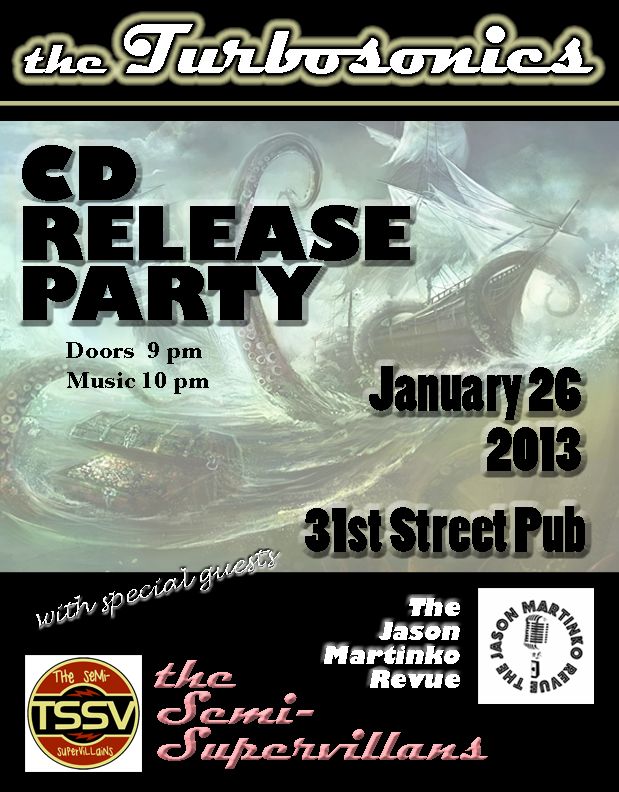 The shiny new disk contains eight, original, high powered, surf-rock instrumental tunes sure to blow your ears off. 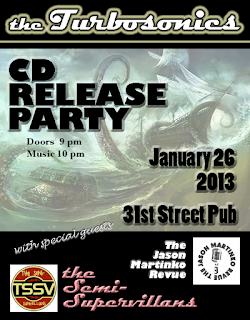 Plans are in the making for their January 2013 CD Release Party. CD's and digital downloads will be available for purchase soon... but, here's your chance to get a sneak peak at what's on the album. 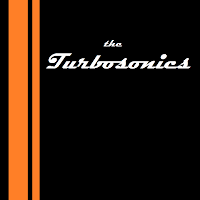 Sean McDowell / WDVE says, "These guys are my friends and they've been perfecting their style for a few years now at clubs all over town...congrats to them on their debut CD...The Turbosonics rock and they're REALLY good "live!" 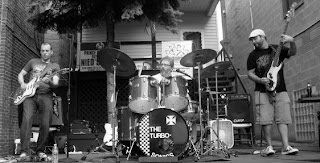 Tom Breiding says, "The Turbosonics are the real deal - authentic, creative, talented, dynamic, and one rockin' surf band!" Slim Forsythe says, "The world has been waitin' way too long for this baby! Pittsburgh's Premier Surf Rock Power Trio, the Turbosonics, debut CD is here at last! I love it!"